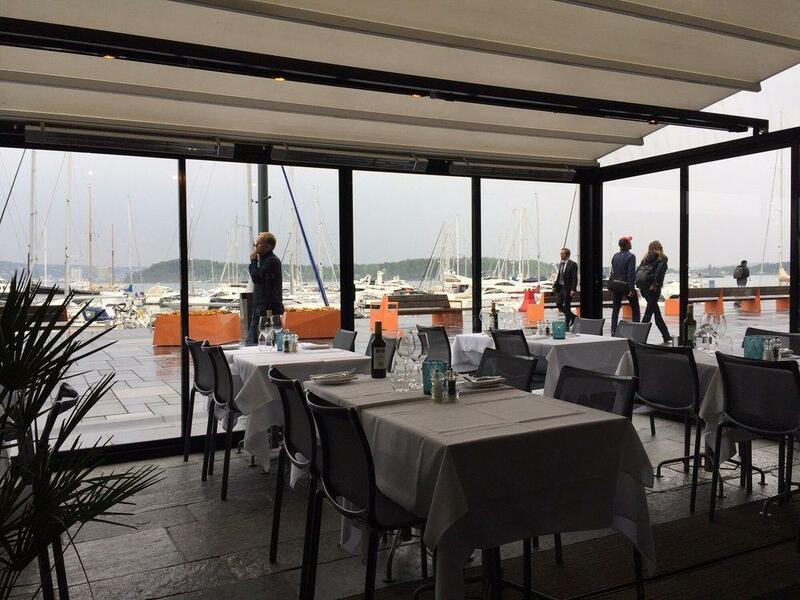 In case the rain took you by surprise during the promenade around Langoeyene Island, stop by this restaurant. 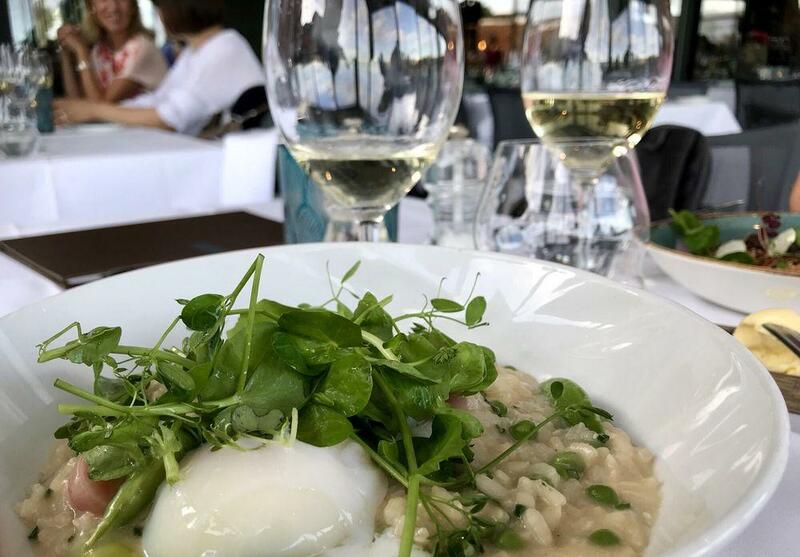 The key aspect of Lofoten Fiskerestaurant is the Scandinavian cuisine. It's a pleasant experience to try mouthwatering grilled cod, fish soup and oysters. Try tasty strawberry dessert, ice cream and petit fours. This place has delicious prosecco, beer or white wine among its drinks. It's nice to order great latte, apple juice or espresso. It's easy to find this spot due to the convenient location. 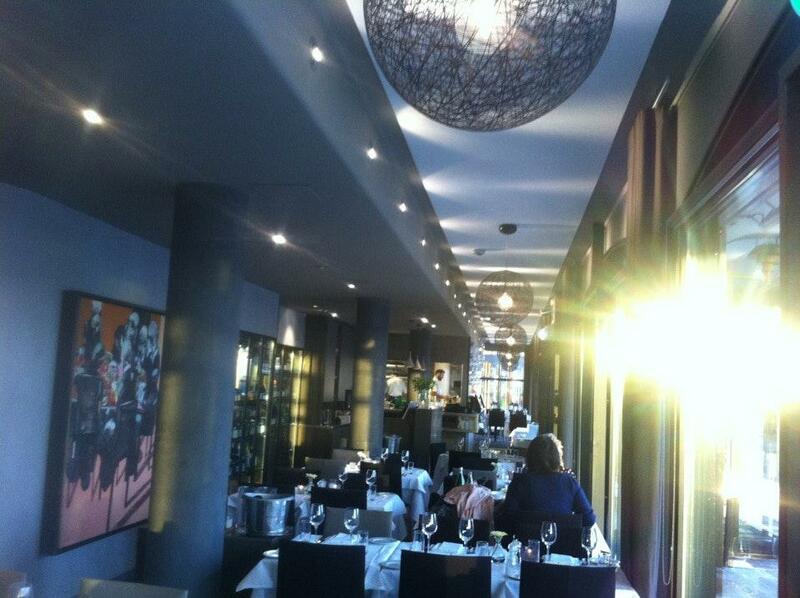 The positive aspect of this restaurant is that the staff is accommodating. Cool service is something visitors like here. Prices at Lofoten Fiskerestaurant are worth attention since they're attractive. Divine decor is here to attract more visitors. This place is a Michelin selection and it has been awarded 1 black knife-and-fork symbol: according to the inspectors' opinion, this spot retains quite cosy atmosphere. 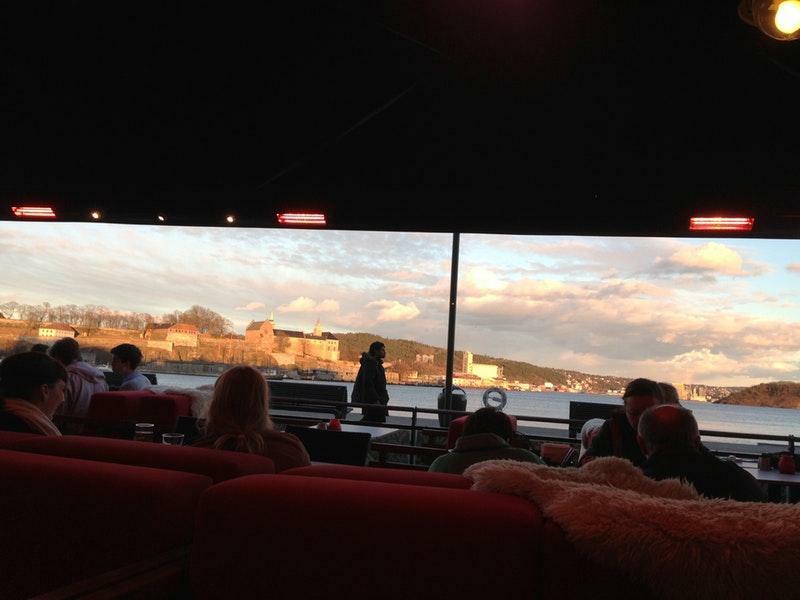 The place is cozzy for a harbor restaursnt and has a nice view towards it. I started with a Salmon Tartar that actually turned down my rmotions since the taste was a bit dull and common, to the extent of being capable of replicating it at home. 3 stars out of 5.Being said that, I continued with the bed of potato and some sauce thst combined with the white fish and the cover of olives tapenade and steamed veggies thst just made the whole thing mellifluous to my tongue. I think that dish might be illegal, since is too good omg.The dessert had the right amount of sugar for combining sour and sweet fruits with chocolate. Enjoyed as well.4 starts, 75% satisfied but all the food was good to very good. Aurora you are kind and made the experience better. Nice atmosphere, nice service, super delicious food.